The latest episode of Zach’s “Between Two Ferns” and a couple of trailers for “The Hangover” after the jump. 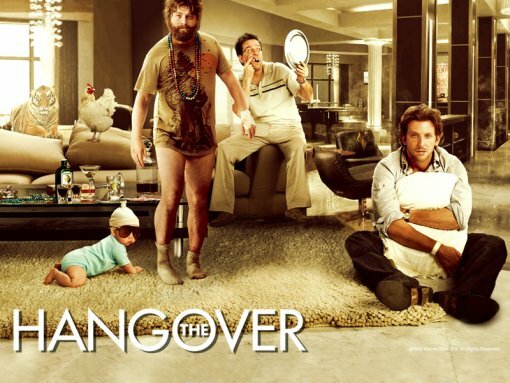 More trailers for The Hangover here. Could this be Zach’s biggest week ever? I better look into seeing Visioneers at 92Y while I can!